Year One is in the books, and Year 2 starts on Monday with a new Standard 1 class and Success's first Standard 3 class. 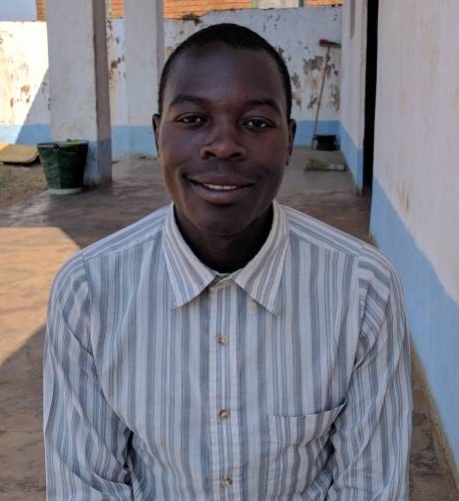 Success will be saying goodbye to Mr. Aaron Nkhoma, who has received a posting at a government school in Kasungu after volunteering for year with Success. 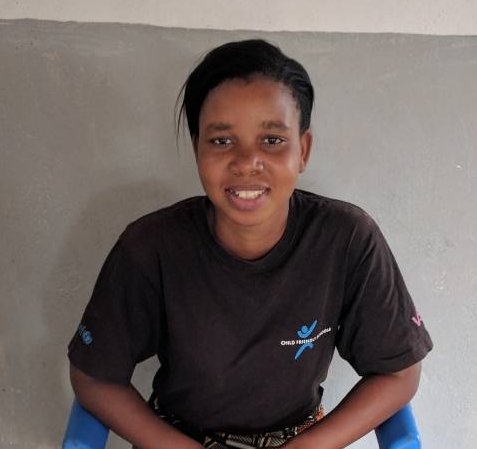 The school welcomes two new qualified teachers--Gift Gostind and Chisomo Phiri.